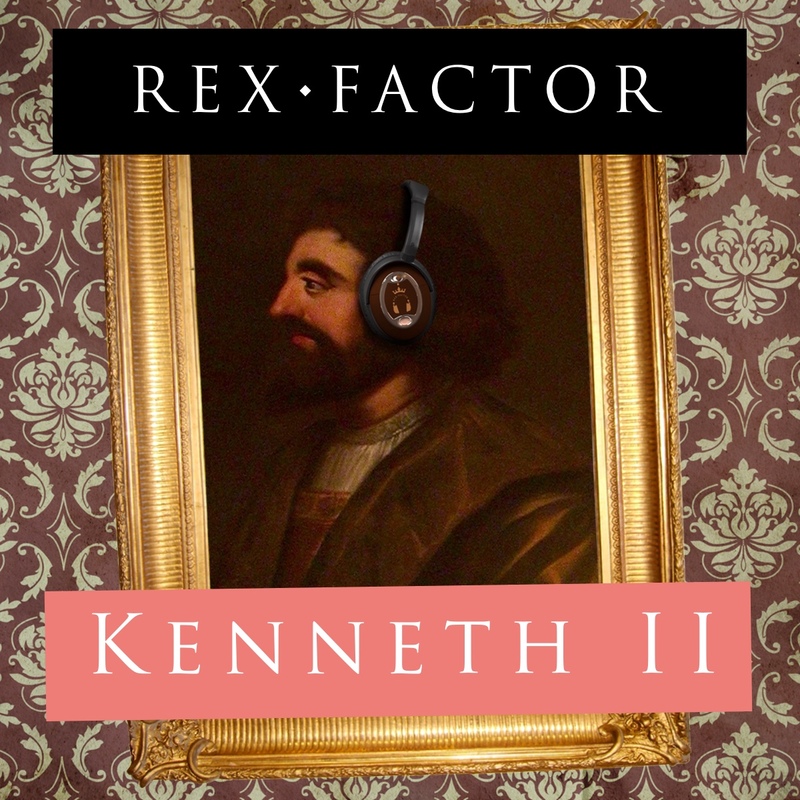 The Scottish monarchy was thrown into crisis and civil war when Kenneth II, having tried to ensure that the succession would pass from father to son, was killed in 995. 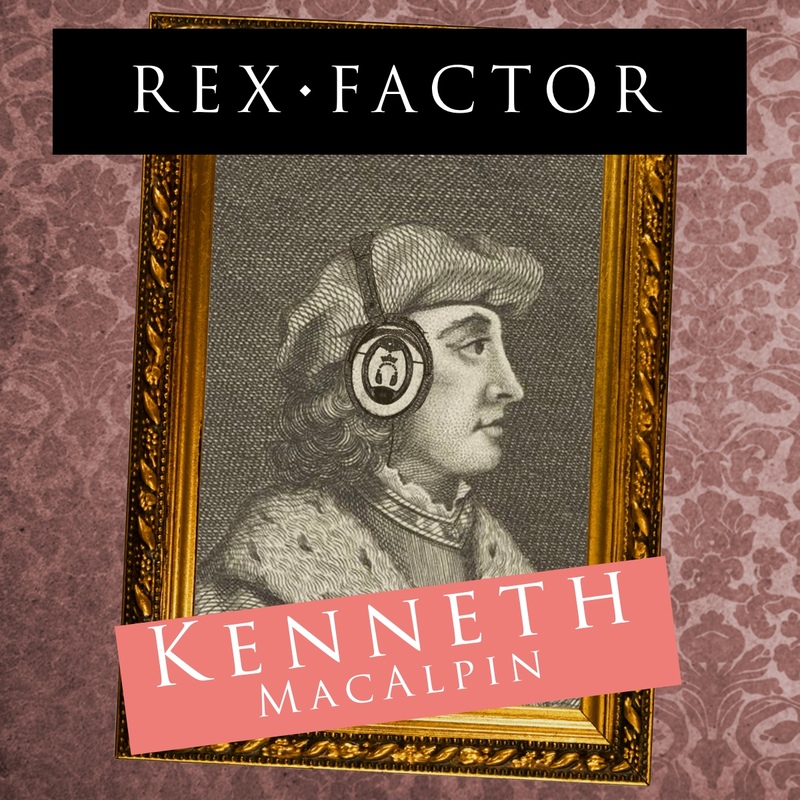 After ten years of conflict, Kenneth’s son, Malcolm II, has finally become king, but was it worth the wait? 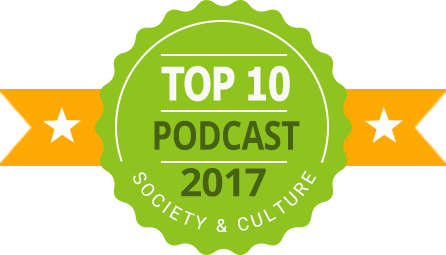 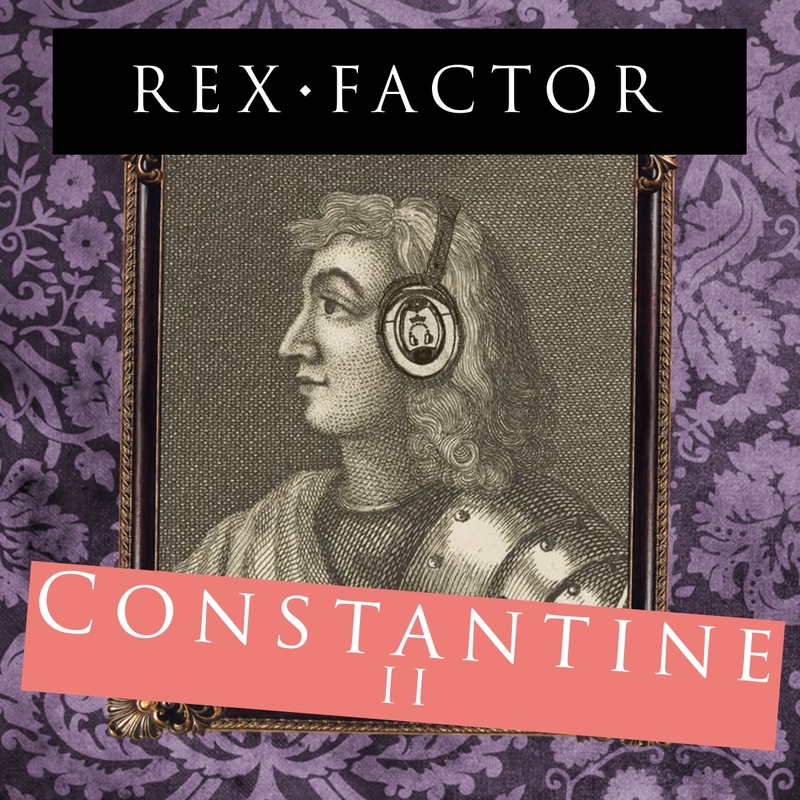 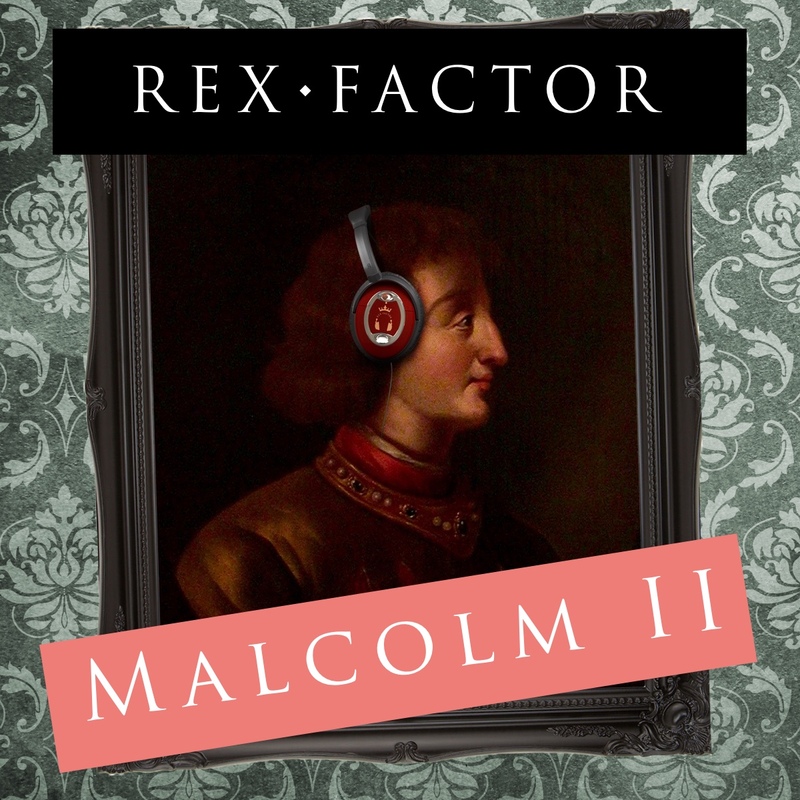 To find out how Malcolm II fared as king, listen to his podcast episode here or read on to find out more.